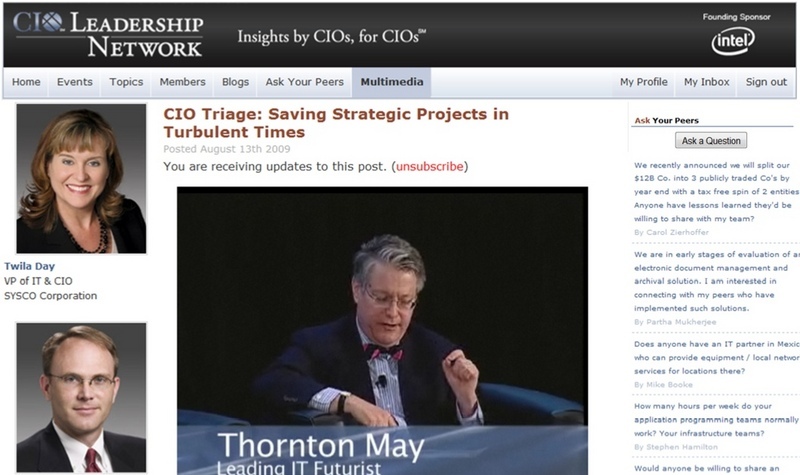 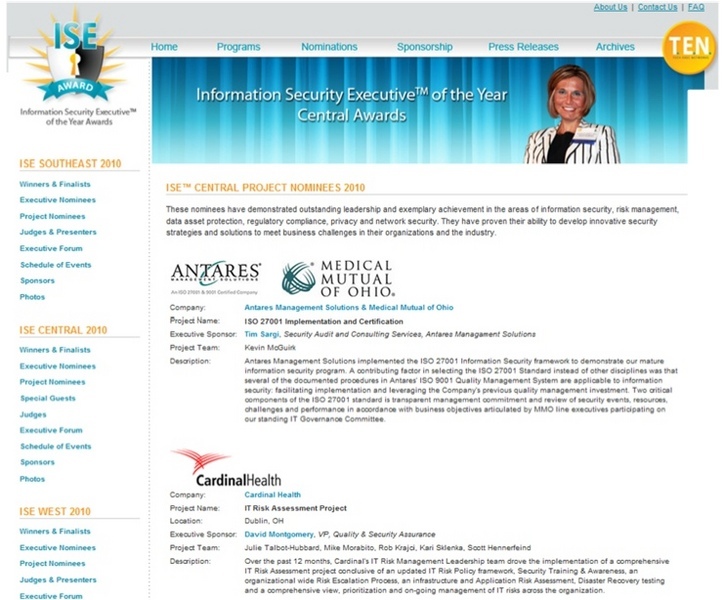 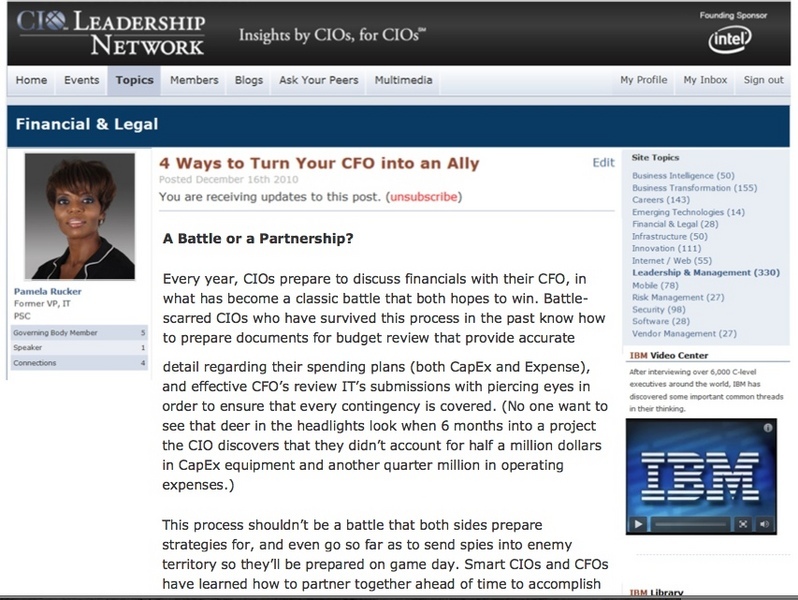 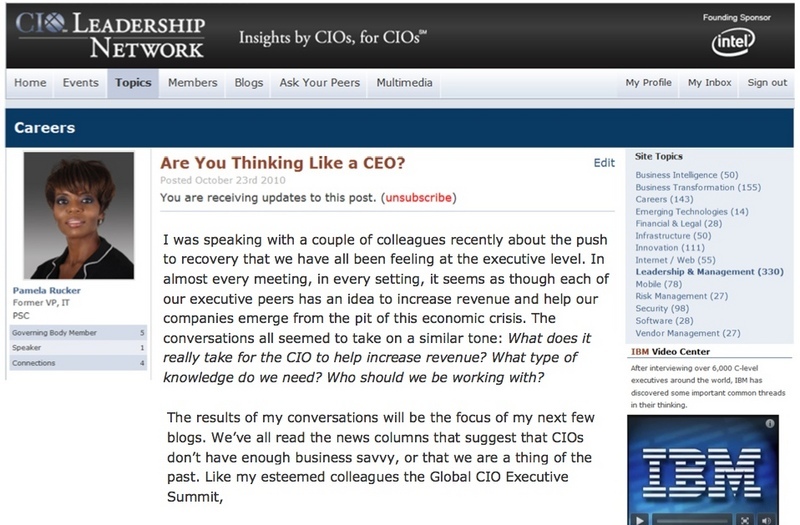 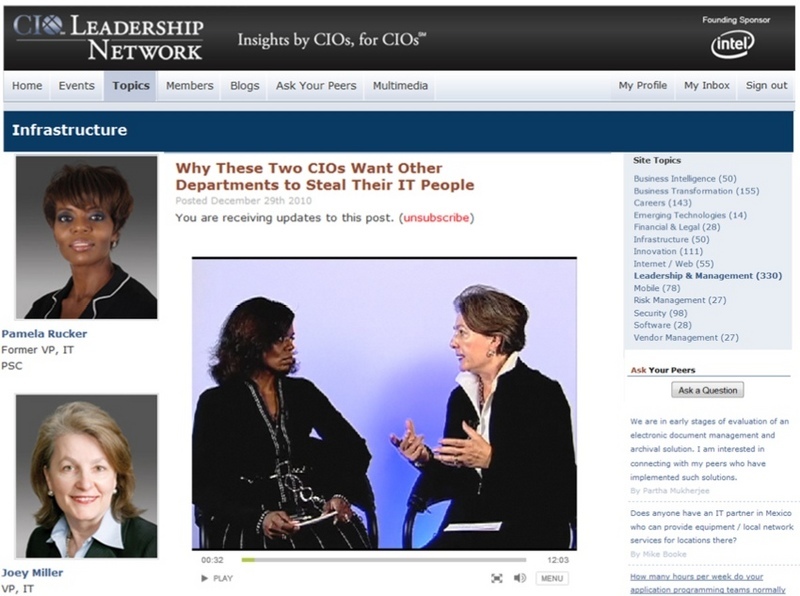 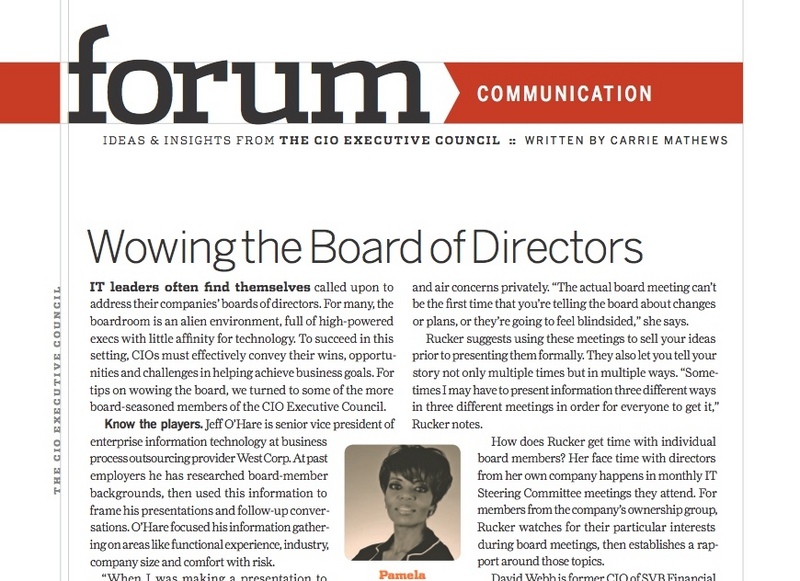 CIO Leadership Network Blog - Are You Thinking Like a CEO? 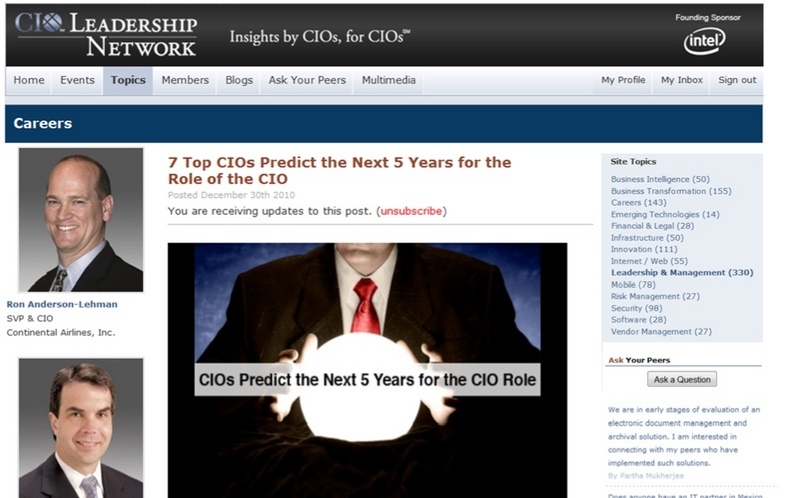 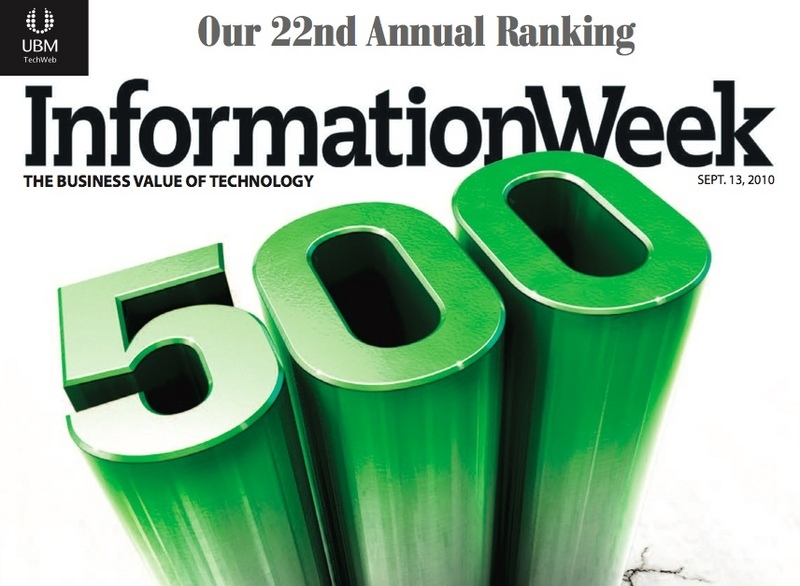 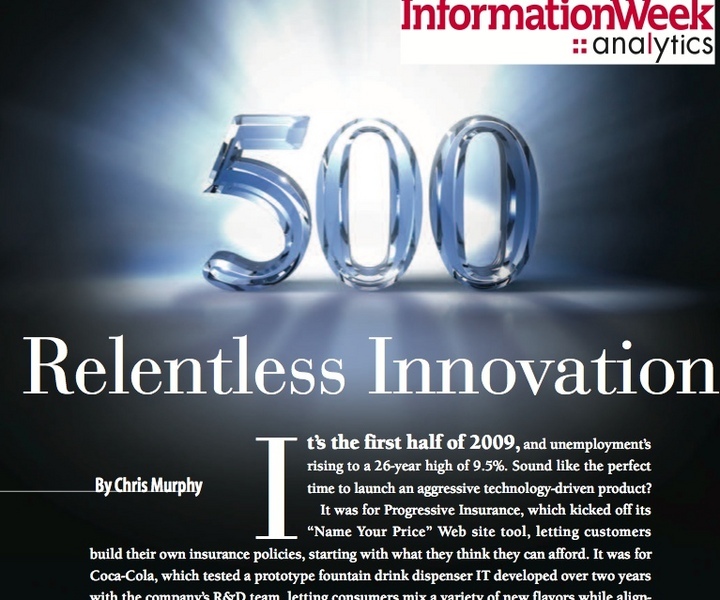 CIO Leadership Network Blog - Should CIOs Be Driving Revenue? 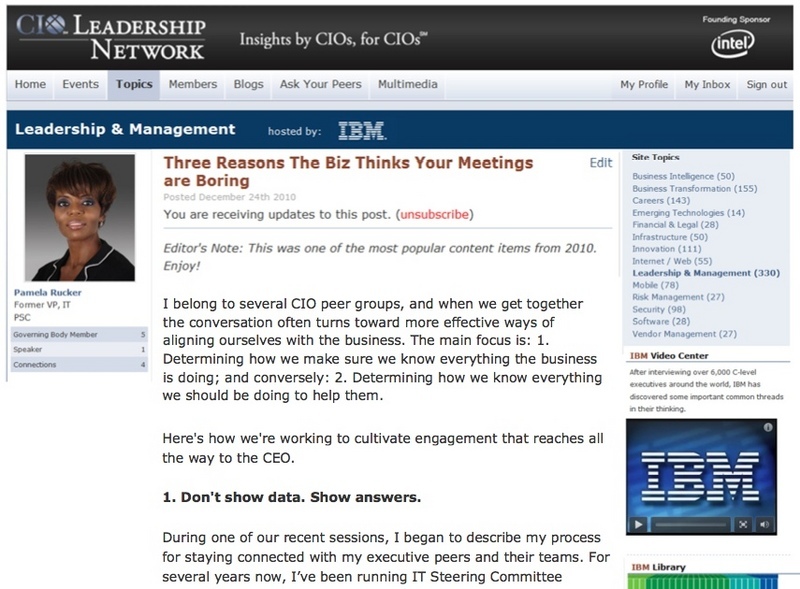 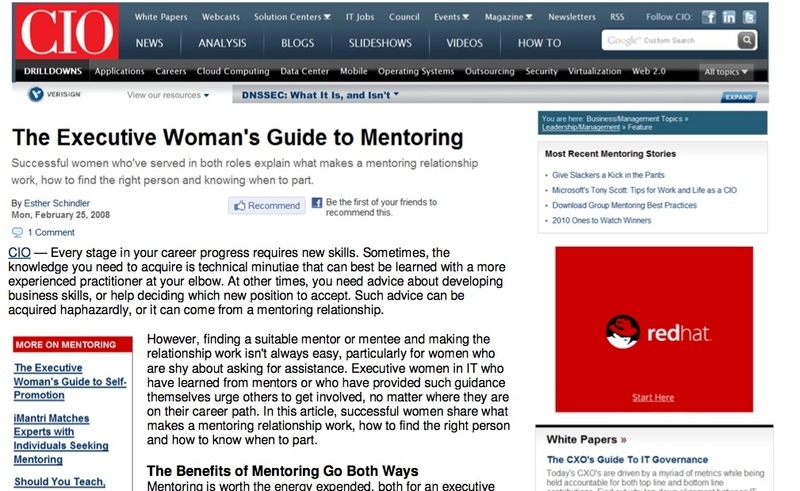 1.CIO Leadership Network - Are You Thinking Like a CEO? 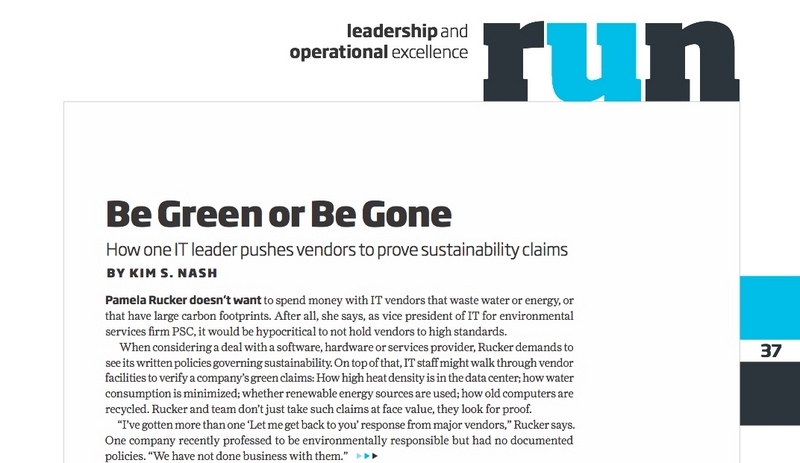 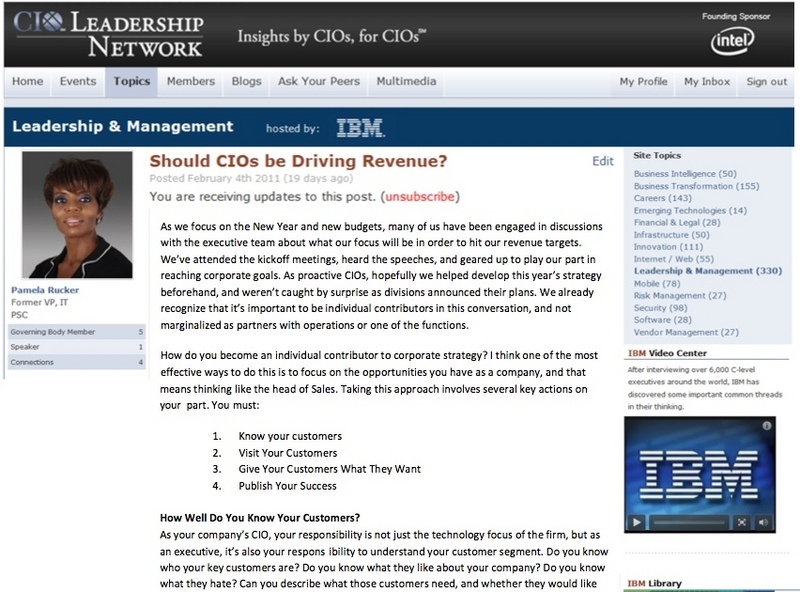 3.CIO Leadership Network - Should CIOs Be Driving Revenue?